The Singapore Management University (SMU) School of Law is one of the six schools of Singapore Management University. 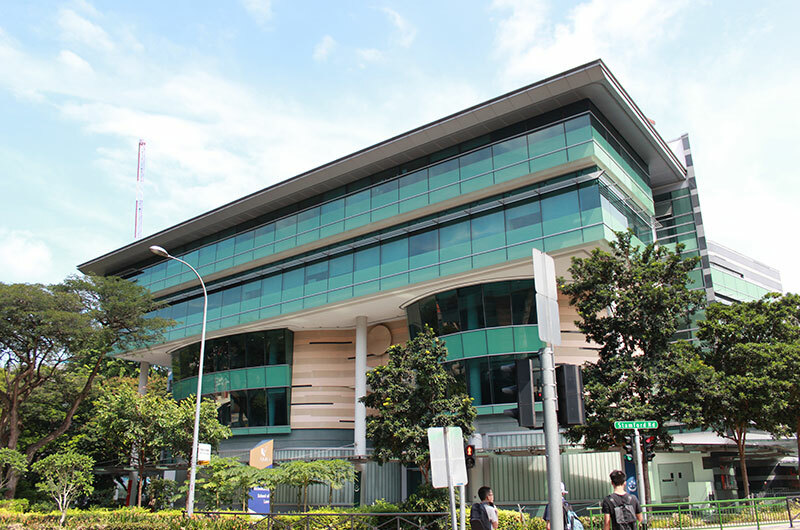 The school was established in 2007, half a decade after Singapore’s first law school opened its doors at the National University of Singapore. The SMU School of Law has a business-centric legal curriculum, aiming to prepare its graduates for law practice both locally and regionally. 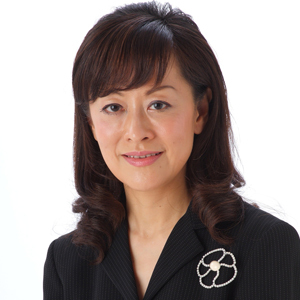 Its advisory board includes Lee Suet Fern, founder of Stamford Law Corporation. Suet Fern has been involved in many of Singapore’s most significant corporate transactions and has been named a leading practitioner in numerous professional publications. One of Singapore’s most well-known female lawyers is Kwa Gek Choo, co-founder of one of Singapore’s largest law firms Lee and Lee. 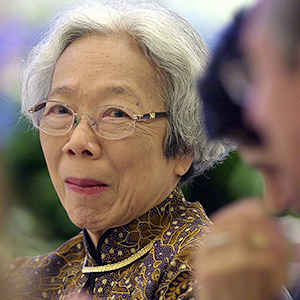 She was a highly skilled legal draftsman who drafted crucial provisions in the Separation Agreement between Singapore and Malaysia. Her crucial provisions guaranteed Singapore’s continued water supply when Singapore separated from Malaysia, an agreement that still holds in present day Singapore.